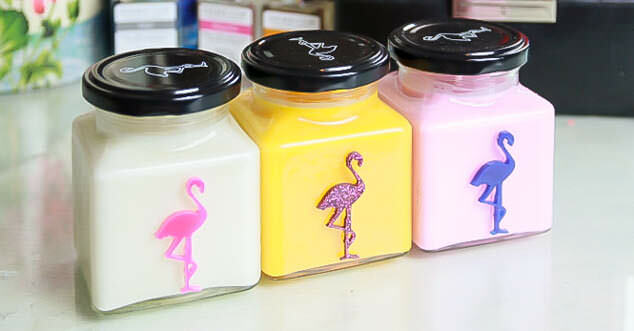 If you are a regular reader of my blog or watch my Youtube videos you will know that I am a big fan of Flamingo Candles. They are fun, a unique design and they have brought out some new, fresh scents for spring. The Mango and Dragonfruit is such a fresh, fruity scent but I do love the fruit and floral scent mixed with sweeties in both the Raspberry and Salted Caramel scent and Rose and Marshmallow. The Rose in the Rose and Marshmallow fragrance especially makes it smell less sickly sweet and is probably my favourite candle of the three. 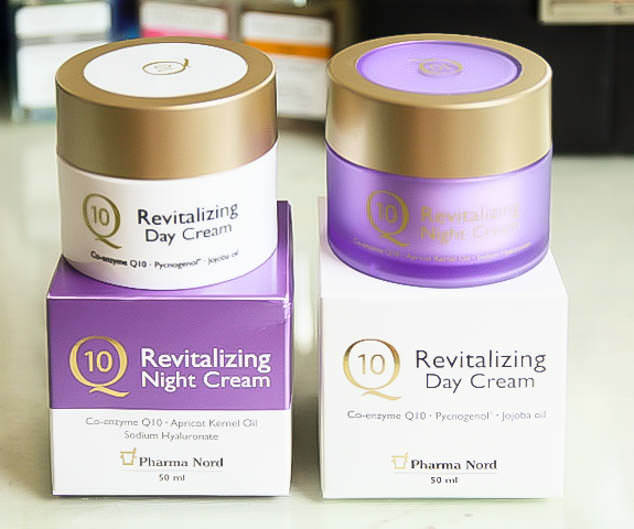 The Q10 Pharma Nord Day and Night Cream Set are a thick, scentless moisturising treatment that has been working really well for my dry skin recently. The creams are natural, paraben free, vegetarian and suitable for all skin types. I have been loving using these and think they would make such a lovely set for Mothers day. 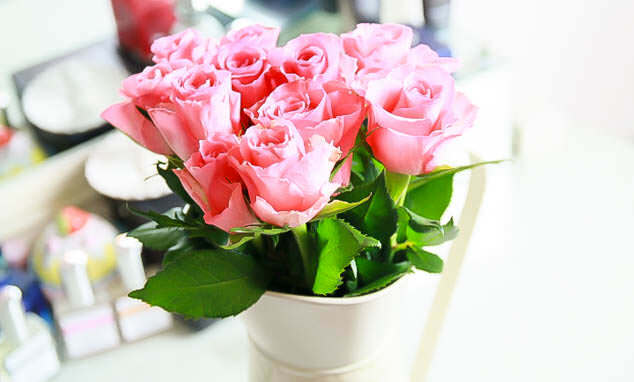 I have written about Love Aroma a few times in the past here and here and if you live near one of their stores they are the perfect place to look for Mothers Day gift ideas. 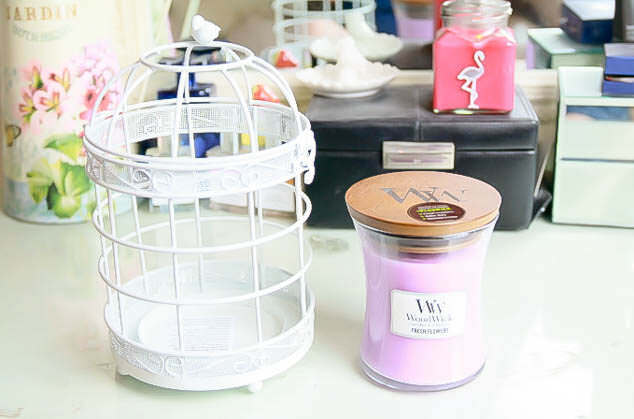 They have an entire page dedicated to mothers day and have some lovely gifts for Mums, my favourite is the Yankee Candle White Birds Jar Holder. It is so pretty and well made and has a jar hugger that fits large and medium jar candles and tumbler candles. Love Aroma also sent me a candle from their Woodwick range, the WoodWick Fresh Flowers 10oz Scented Candle. 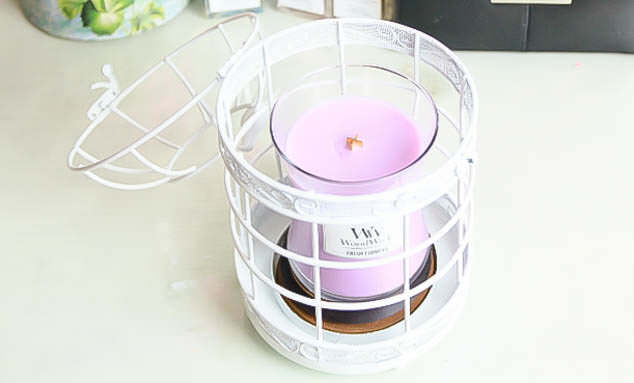 Woodwick is one of my Mums favourite candle ranges as it has a wooden wick that crackles like a fire when it is burnt and the fresh flowers scent is really pretty but quite mild. The I love… range is available at Superdrug and is such a nice bath products range but is also really reasonably priced. The scents that are my favourite are the peachy passion fruit and the coconut and cream range. There are gift sets available and different body butters, bath and shower creme, shower smoothies and body spritz. Lush have a fantastic array of mothers day items with their bath products, body conditioner, soap and shower gel. 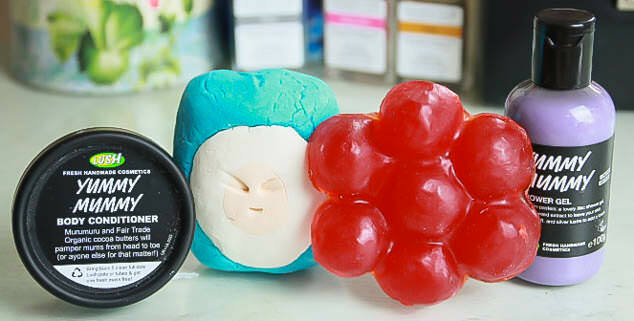 The items I have for my mum is the Mother Superior bubble bar which I have tried and really liked. I’m also giving her some of the Love you Mum soap which contains Mimosa, Bergamot oil and Jasmine. There is also Yummy Mummy body conditioner which contains fresh strawberry juice and orange oil as well as the Yummy Mummy shower gel which smells amazing and contains orange, tonka and geranium. 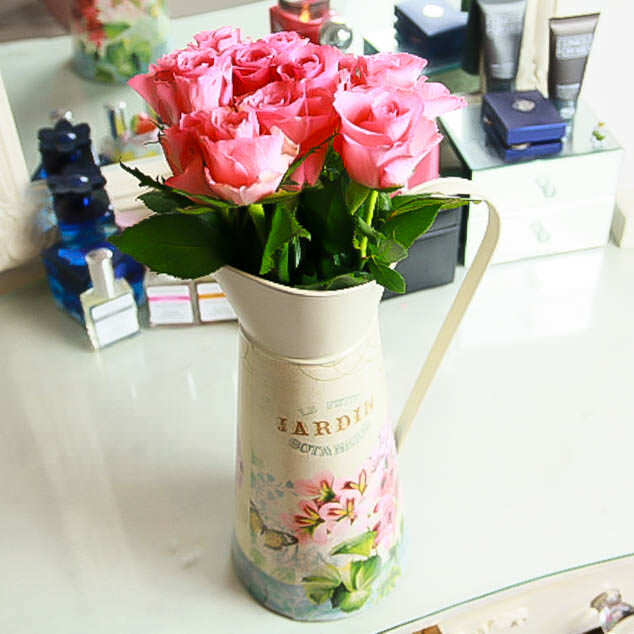 Flowers are always a lovely present for mothers day, I picked up this jug at Store 21 and I love it, it’s so pretty and was about £6.